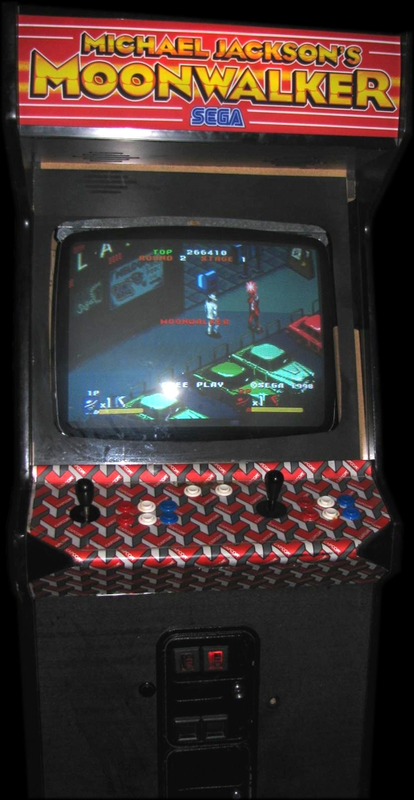 Overview3 player isometric action game by Sega and released only in arcades. Loosely based upon the movie of the same name. 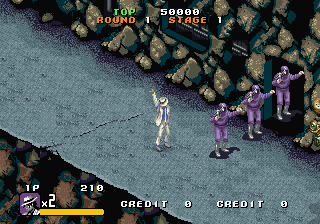 If you're a huge fan of Michael Jackson, or you're a person who likes to play arcade games, then I recommend that you should try Michael Jackson's Moonwalker. 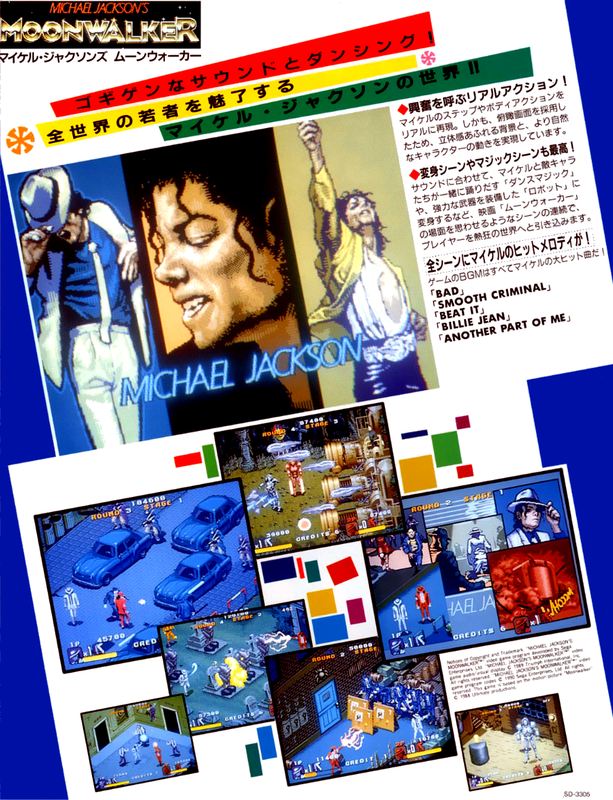 In this game, up to three players can play as three different colored versions of Michael Jackson himself, who also co-developed the game. 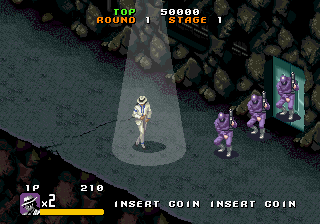 Players must defeat an army of enemies using various attacks in order to stop Mr. Big's evil plot. Along the way, they must rescue children. 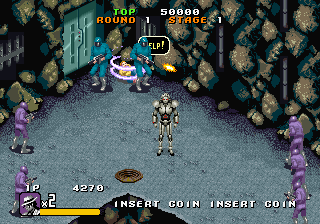 At the near end of a round, Bubbles the Monkey would appear, and the first player to grab the monkey gets to turn into a robot. 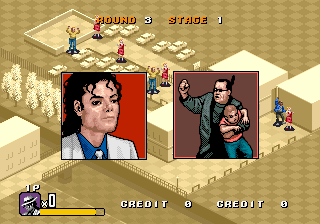 The game features a 16-bit version of one of Jackson's hit songs. This game is a lot of fun, and once you start playing it, you'll be hooked up to it until it's over. Now you can add videos, screenshots, or other images (cover scans, disc scans, etc.) 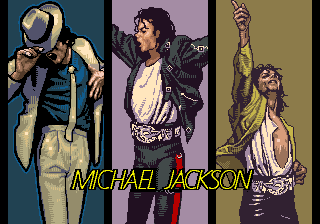 for Michael Jackson's Moonwalker (US) (FD1094/8751 317-0158) to Emuparadise. Do it now! If you haven't noticed yet, we have a retro game of the day feature (top-right of the screen) wherein we feature a new retro title every single day! Now, you can vote for your favorite games and allow them to have their moment of glory. 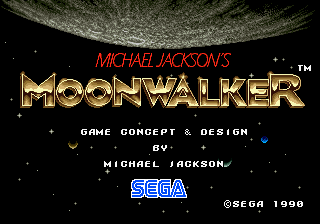 Click on the button below to nominate Michael Jackson's Moonwalker (US) (FD1094/8751 317-0158) for Retro Game of the Day.